You provide the typeset artwork for this set of collapsible koozies. 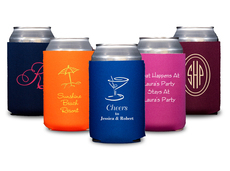 These neoprene koozies are high quality and long lasting. 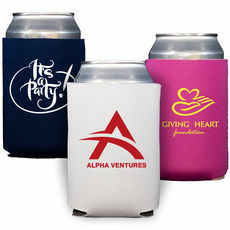 You select imprint color and koozie color. Positioning only as shown. ..